Exercise such as martial arts positively impacts children and adolescents’ academic performance, according to the Journal of Pediatrics. The University of Madrid conducted the three-year study, which included 2,038 individuals aged 6 to 18. As physical fitness improves individuals’ health, it also positively affects the brain. This study indicated exercise can enhance students’ ability to perform well in school. Researchers found that motor ability, cardio-respiratory capacity and muscular strength all play a role in benefiting students’ academic performance. In fact, motor ability is strongly associated with academic development. Irene Esteban-Cornejo, MSc, Autonomous University of Madrid stated high levels of cardio-respiratory and motor fitness had the ability to decrease the risk of school failure. TIME magazine indicated intellectual programs coupled with physical exercise can play a major role in impacting students’ success in school. In addition, TIME also pulled from other studies that show effective heart and lung function leads to better blood flow in the brain. Therefore, this can enhance-cognitive abilities. 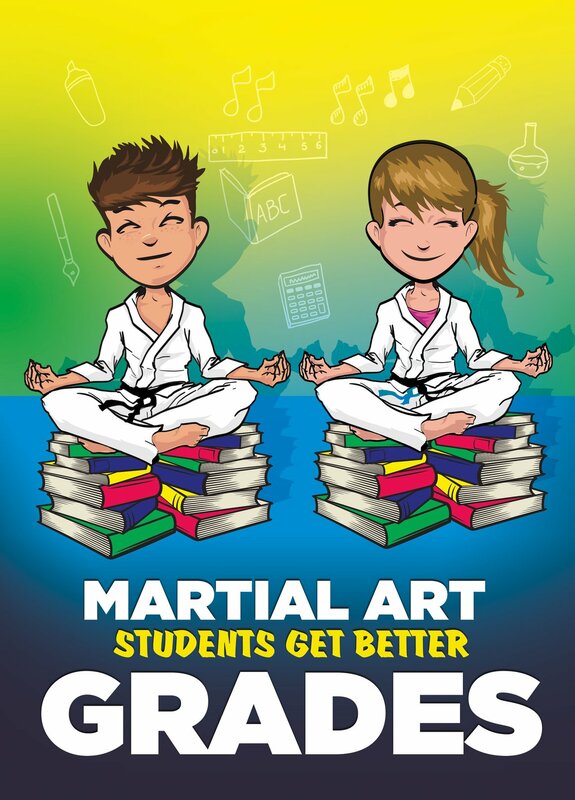 Martial arts can help students achieve better grades. Given this study, it’s crucial for young individuals to engage in physical fitness. There are various ways to motivate students to exercise. KidsHealth, a children development advice site, suggested parents, teachers, coaches and mentors highlight how exercise can be a fun activity. Kids have to enjoy exercising to stay committed. In addition, it’s best for students to participate in a sport that is aligns with their age and interests. If this is not prioritized, a child or adolescent may be bored and quit.However, when students enjoy the activity, they are more likely to stick with it. KidsHealth stated when children and adolescent practice a skill, they feel accomplished. 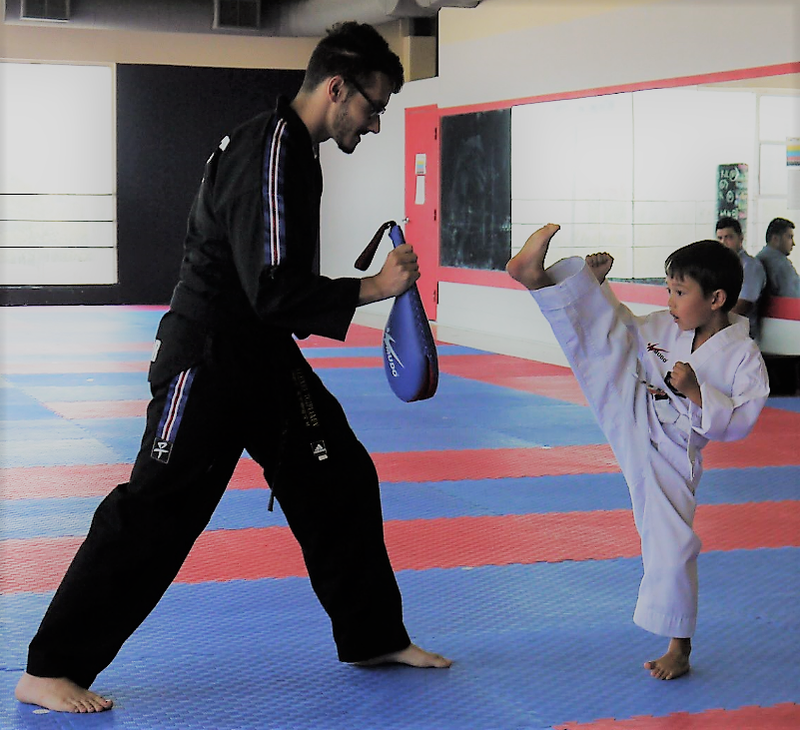 This is especially true when their efforts are recognized.Martial arts includes both aerobic exercise and motor tasks, which is an ideal exercise for children and adolescents. As children participate in martial arts classes, they have a better chance of reaching their academic potential.